It sounds too good to be true. Researchers developed a vaccine which does not only prevent but also reverses Alzheimer’s. This would be the absolute breakthrough in dementia researcher. The study was published in the journal Nature Scientific Reports and is a cooperation of the Adelaide’s Flinders University, America’s Institute of Molecular Medicine and the University of California. The researchers developed a vaccine which is actually an artificial antibody. For humans antibodies are essential to fight diseases. 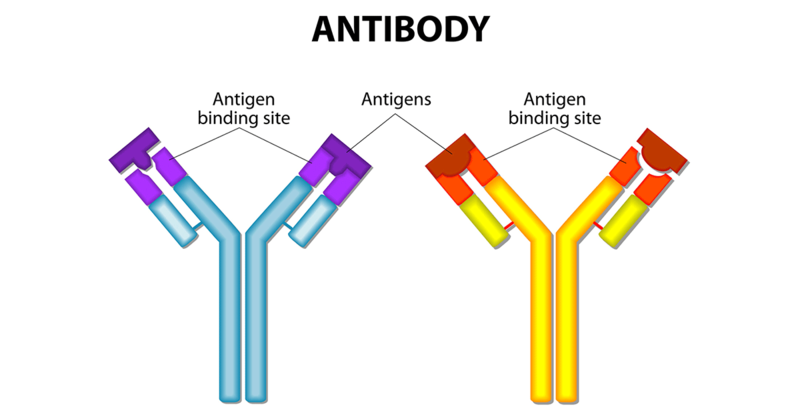 Antibodies are proteins attacking antigens presented on the surface of bacteria’s, viruses or similar. Thus our immune system is protecting us from diseases. The whole human immune system is way more complex but we kept it simple here since we want to focus on understanding how this new vaccine works. 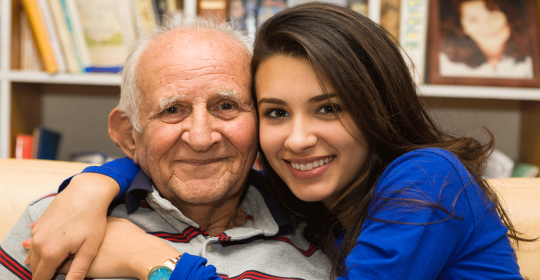 Currently 46 million people suffer from dementia worldwide. In 2050 it should be 131.5 million. Alzheimer’s dementia is caused by accumulating pathological proteins in the brain. Proteins which shouldn’t be in the brain can be found there and these proteins are destroying brain cells. The most common ones are called Beta and Tau. The more brain cells we lose the more cognitive functions we lose. In Alzheimer’s primarily memory followed by other symptoms. Here comes the clue. The researchers developed antibodies targeting Beta and Tau, the two proteins causing Alzheimer’s. The antibodies clear the brain from these two pathological proteins and prevent new protein from accumulating there. Thus, Alzheimer’s could be prevented and early stages could be reversed. The key seems to be that these new antibodies are attacking both, Beta and Tau proteins at the same time. What’s next? Since this was an experimental study on mice it will take some time till it can be tested on humans. However, the results are promising and the authors are confident that it will be tested on humans in the next two to three years.